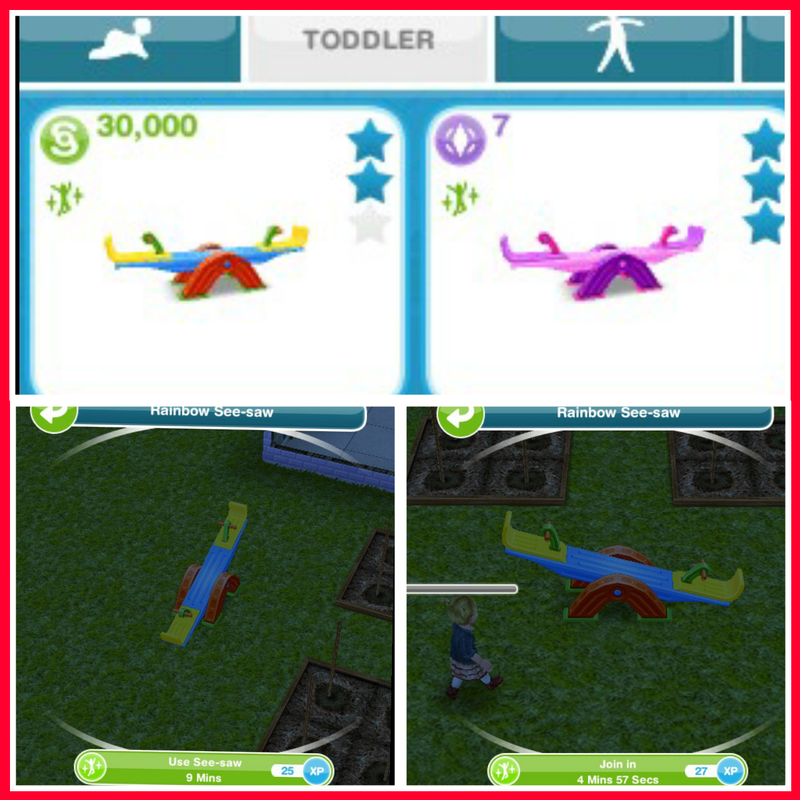 It has two swings, a slide and a see-saw for your sims to enjoy! I can’t find the poster to read, where is it? Where is the best spot to teleport the plant to? hey.. the problem is. i havent completed the sunset mall quest.. I have heard of a few people having this issue. 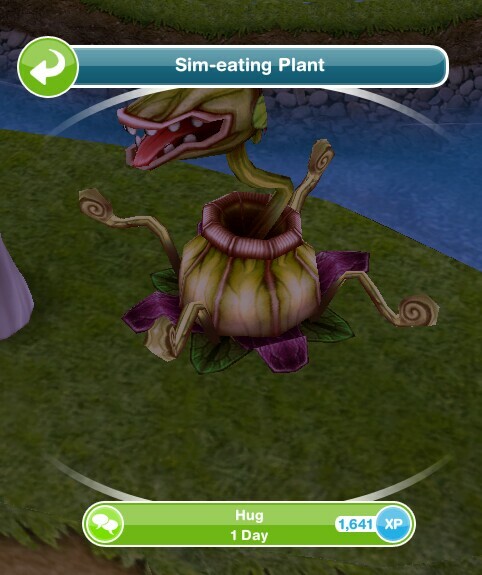 If the game was working correctly it would let you build the mall and then start the sunset mall quest but it seems there is a glitch where it is telling you to complete the pretty little planters quest that you cannot access until you have completed the sunset mall quest. I would recommend that you contact EA about this issue as I am unable to fix technical issues and hopefully they will be able to sort this out. 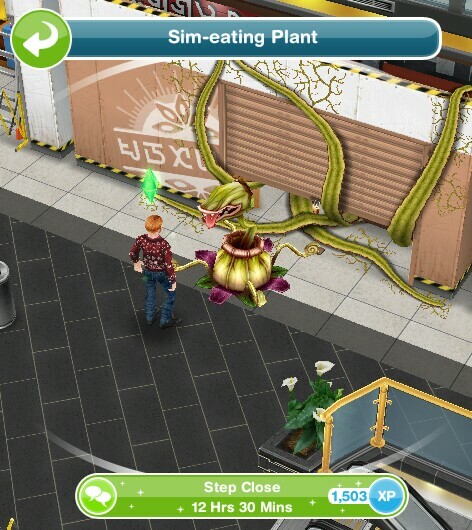 I went to a neighbors town and went to their mall and the pretty little planters quest popped up. 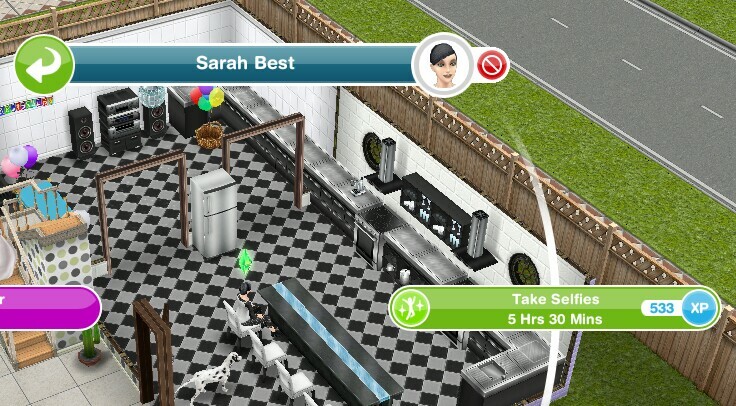 It won’t let me do the quest at the neighbors town and my town doesn’t have the mall yet and it says I can’t build it until the pretty little planters quest is complete. What should I do? You’re welcome and thank you, I really appreciate it! 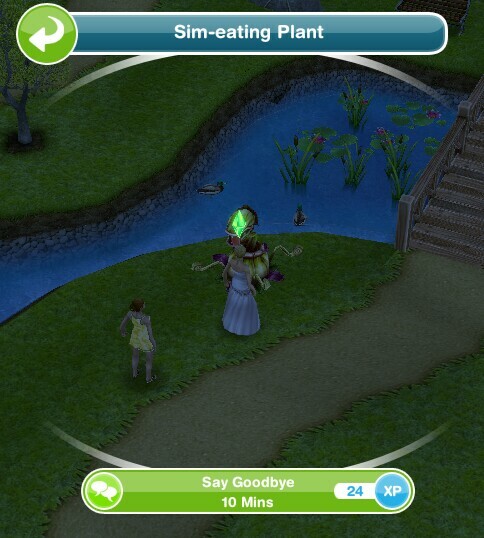 I haven’t built the mall yet and this quest started. 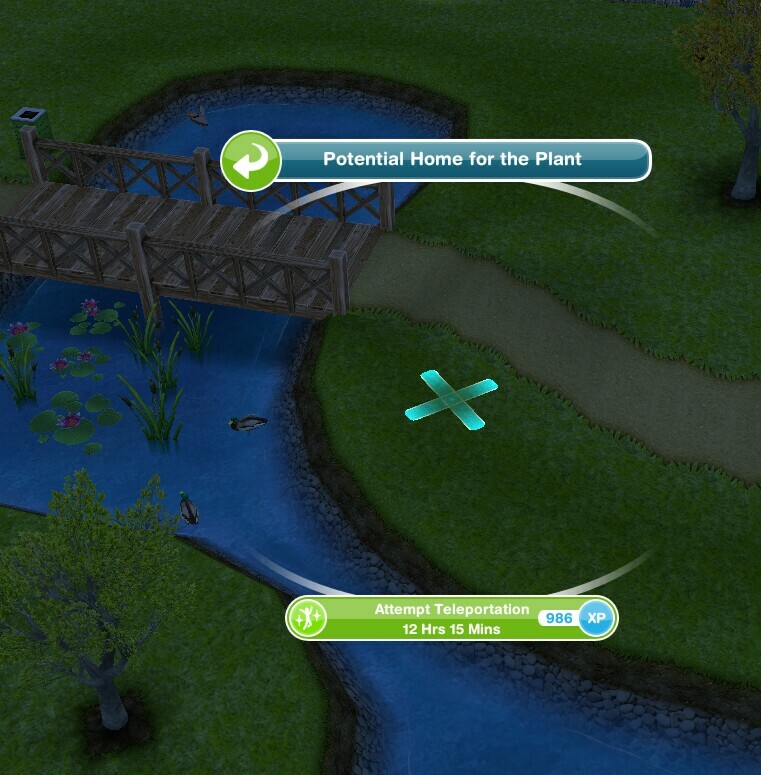 I can’t send my sim there without the mall, and I can’t build the mall without conpleting the quest. Any ideas? Have they got back to you yet? If not you will just need to wait for them to reply, there is nothing I can do to fix this as it is a technical issues. 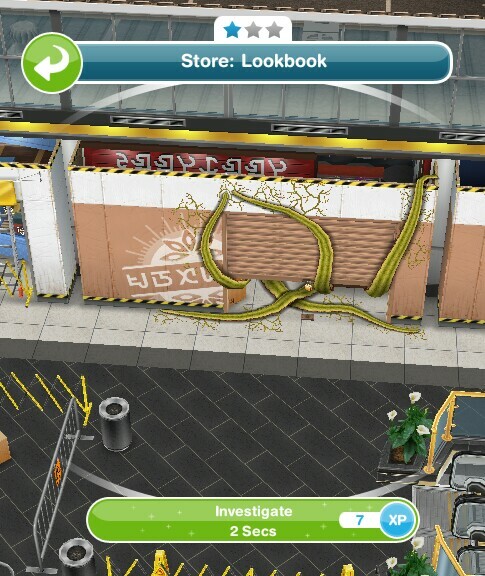 I have had this quest available to me for a while now, but I don’t have the mall built and it won’t let me build the mall UNTIL I finish this quest. 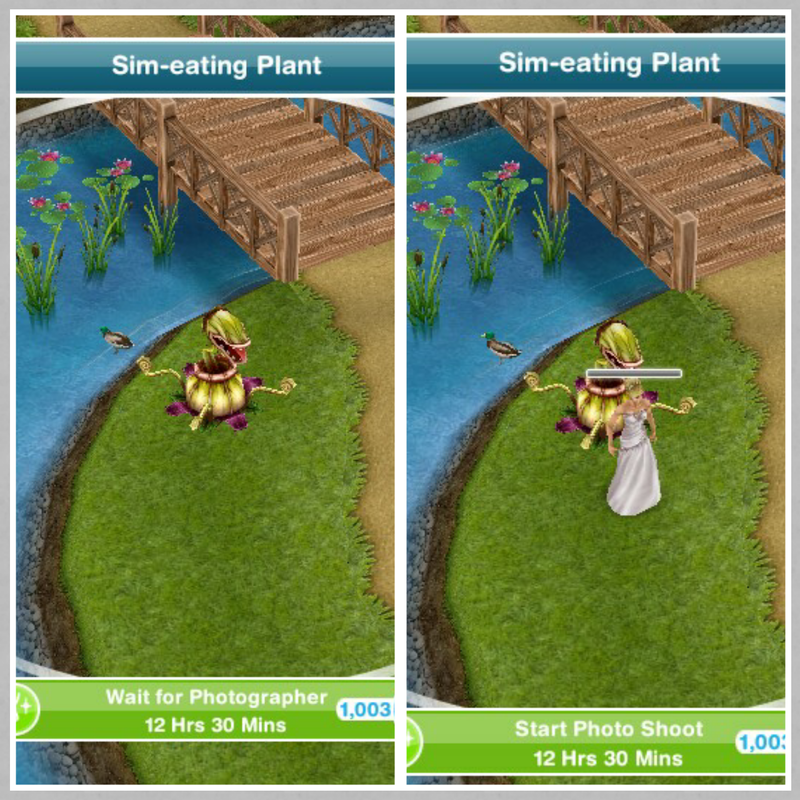 How can I do this?? This is a glitch, you will need to contact EA so they can fix this issue for you. Like I said before, contact EA so they can fix it for you! You’re welcome! I’m glad it helps! Thank you so much for this blog, I have saved so much time by coming here during quests esp when it’s a multi choice answer! Thanks a bunch again! You’re very welcome! Glad it helps! I didn’t see my problem above, so I’m going to post it here and see if I get any reponses. 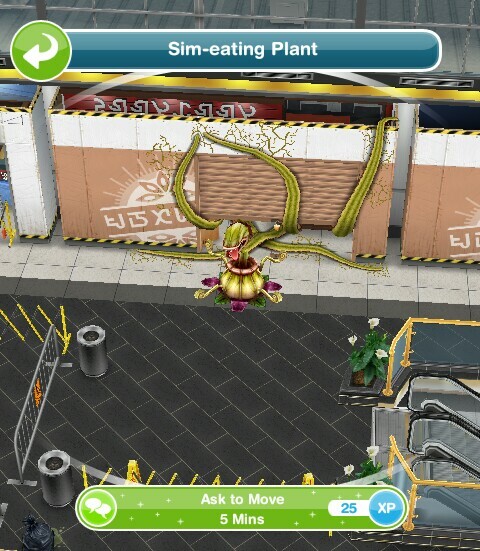 My problem is my mall is built, second floor is done, and I’ve built the toddler play center at the mall. Every now and then, I go to the map screen, it tells me there’s a discovery quest at the mall and when I go, nothing happnes. 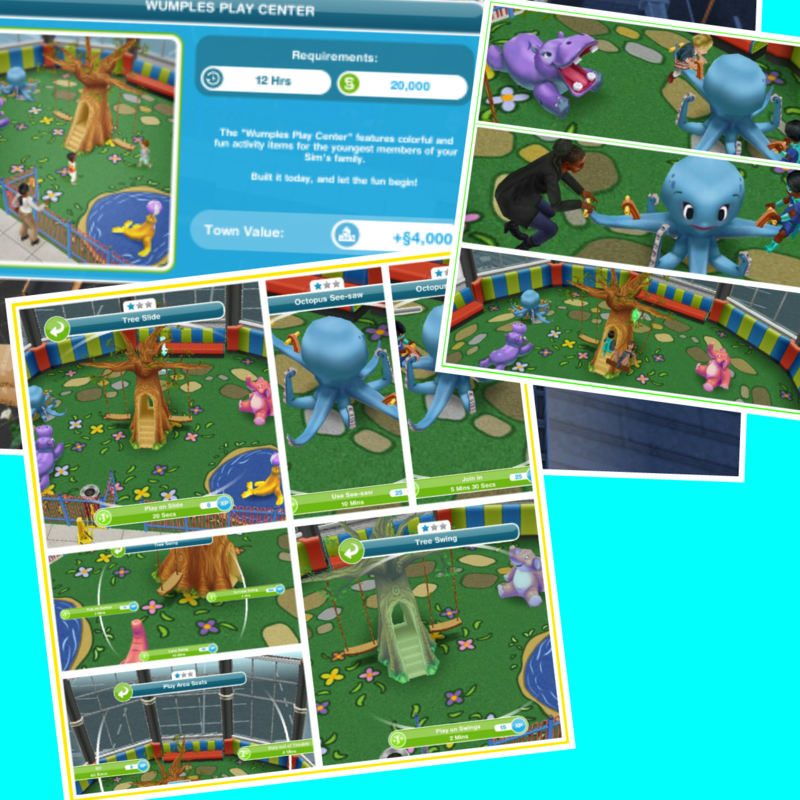 I’ve tried going with an adult, a toddler, both an adult and toddler, but the play center is already built and can be played with. Why do I keep getting told there’s a new discovery quest when I’ve finished everything? 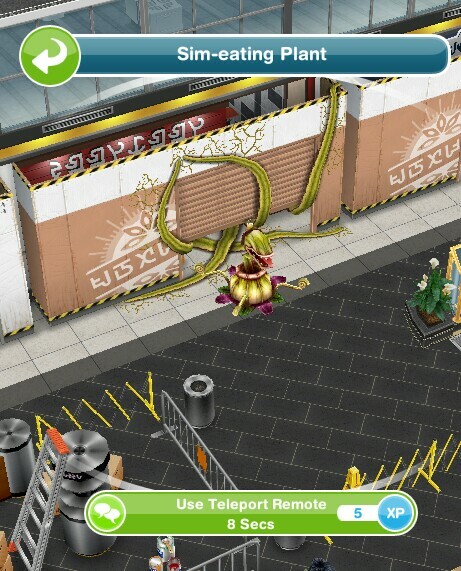 That is definitely a glitch as you have completed the mall already, you may want to contact EA to see what they say about this issue or you could just ignore it and hopefully it will be fixed in the next update! Thank you so much for this blog! 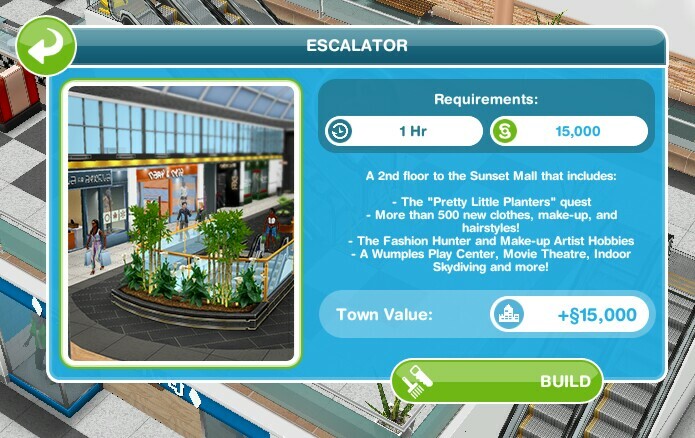 I just had some questions: (1) what are the requirements to build the escalator (like how many shops? 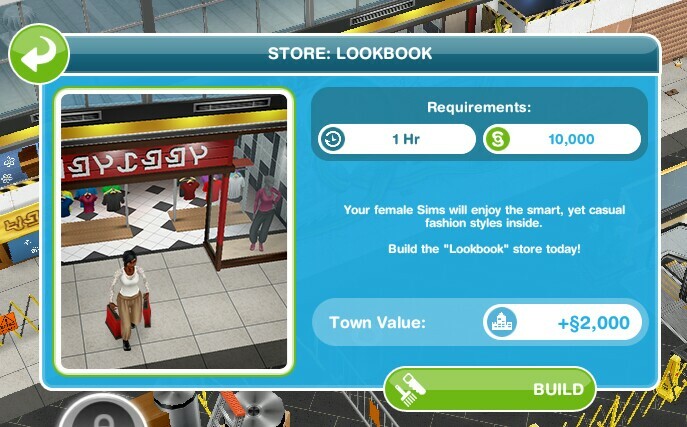 ), (2) What are the requirements for the shop built during the quest (how many shops do you have to have already? ), (3) can you do the ‘cleaning plant’s mess’ at the same time (4) In your ‘guide to the mall’ there is a 3x 10h30m cleanup and 2x 5h30 cleanup, do you need to do all or just the ones that you stated above? 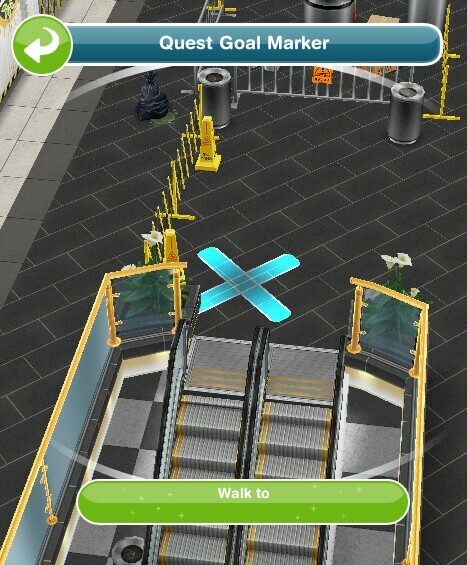 1.I believe the only requirement is to complete the sunset mall quest but if you click on it it should tell you what you need to do to build the escalator. Unless I’m getting something wrong the answer to (3) is not correct for everyone as of now. 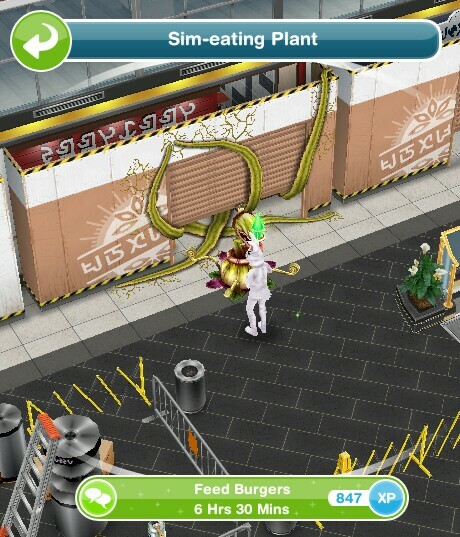 I’m currently playing this quest and I when was “cleaning up the plant’s mess” I did indeed use one sim for the 5 hour 30 repair and had a second sim deal with the shorter two trash clean ups at the same time. By the time the repair was done, the second sim had already gone home and the task was completed successfully. Yes sorry my answer is incorrect, sorry about that! You will be able to complete them all at the same time as they aren’t blocking the next one. You are absolutely amazing! I use your blog ALL the time. You are a complete life saver!